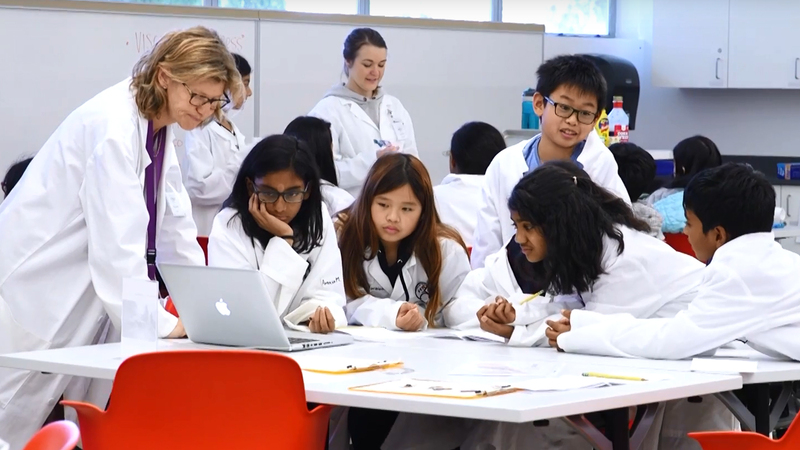 The Hands-On Science Teaching Labs are designed to give undergraduate students direct experience teaching science by acting as "Science Guides" to visiting middle school students. Structured as a 1-unit course, Cal State East Bay students are given the opportunity to relearn fundamental science concepts in a lecture setting, followed by facilitation of hands-on demonstrations with middle school students from around the Bay Area in a full lab setting. 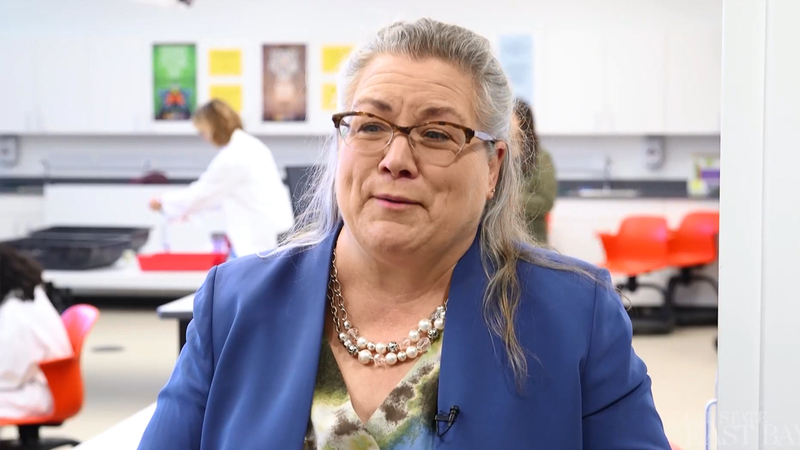 Foundational science concepts are demonstrated in fun, engaging activities that promote students’ scientific thinking around inquiry-based lesson plans. 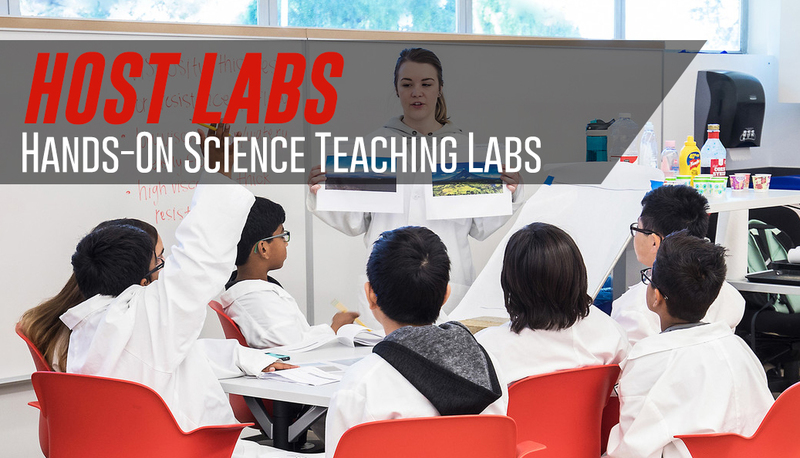 HOST Labs supplies local middle school students with supplementary science education while also providing Cal State East Bay Science Guides the opportunity to explore teaching as a possible career path.